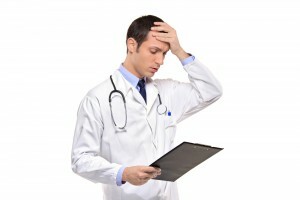 Silent Death: Preventable medical errors in hospitals. A recent report published in The BMJ by Dr. Martin Makary and Michael Daniel, both from Johns Hopkins University School of Medicine, generated a great deal of national exposure from the mainstream media – and for good reason. 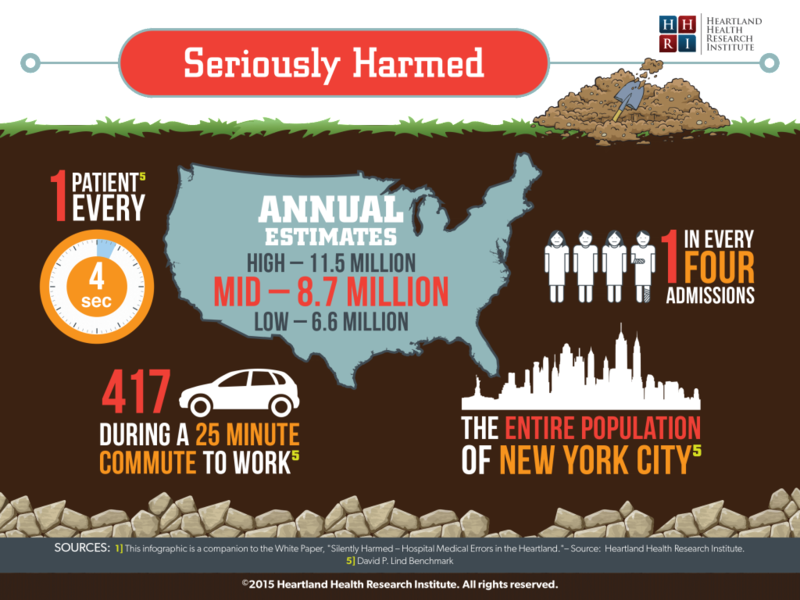 We have known for years that fatalities due to preventable mistakes made in U.S. hospitals are enormous. In fact, medical errors are the third-leading cause of death in this country, behind only heart disease and cancer. 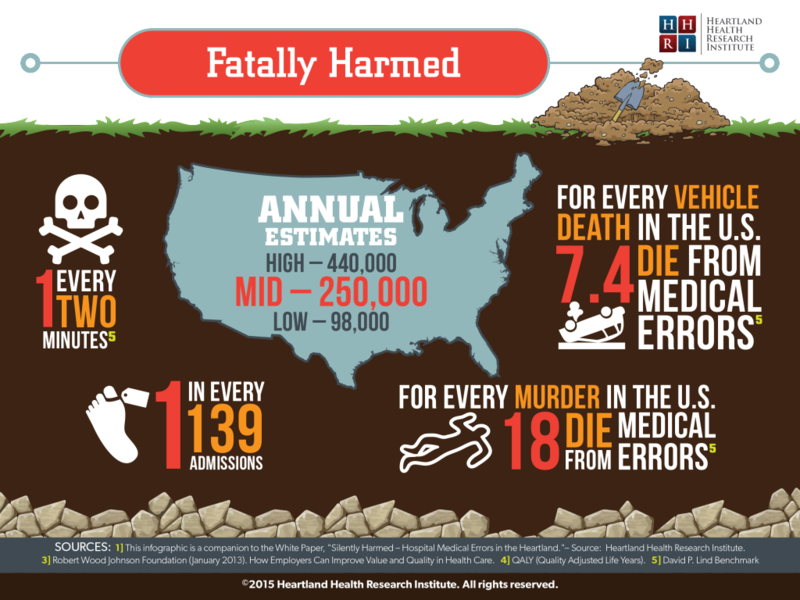 But the number of medical-error fatalities are seldom reported or collected by local and national health officials. 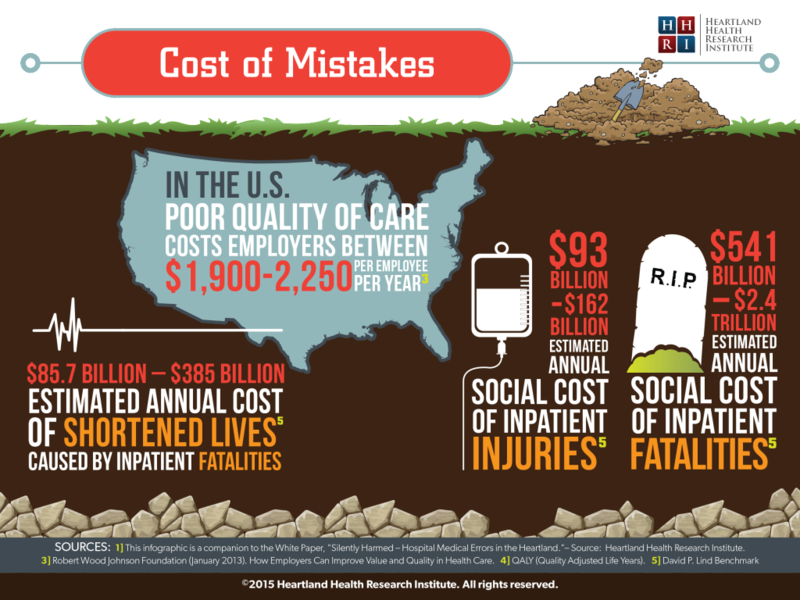 The report estimates that about 251,000 patients die annually in hospitals due to preventable medical mistakes. 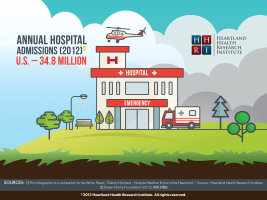 However, this is considered to be a low estimate because the authors tracked only errors documented in health records, and included only hospital patients. For many obvious reasons, mostly due to malpractice and reputation concerns, medical errors are grossly underreported. The United States currently uses a collection system on national health statistics that does not track medical errors. Death by diagnostic and medication errors, communication breakdowns and other system errors are not counted nor included on the death certificate. This is because U.S. health statistics are based on International Classification of Disease (ICD) codes, instituted in 1949. This particular comment struck a raw nerve with me. I can think of at least 251K+ ‘compelling’ reasons to change how we track mortality statistics in this country! When will we finally break away from our adherence to past practices and realize that for medical outcomes to eventually improve, we must accept and embrace new priorities that will address the third-leading cause of death in the United States? For real progress to take hold in healthcare, we must first confront the brutal facts by gathering pertinent measurable statistics to serve as concrete benchmarks for future improvement. Now that would be compelling! 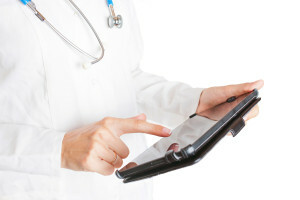 Are Medical Registries on Vacation? Makary indicates that a registry collects data on disease and outcomes from different centers. But, when he attempted to gain access to the outcomes from other centers, he was unable to. This prompted Makary and colleagues to investigate if other diseases beyond his work (pancreas islet transplantation) are being tracked in national registries and available to the public. According to Makary’s study, 154 registries were identified, and a tremendous amount of variation exists between the different medical specialties, with only 18 percent having any form of auditing for data verification. Such results are absolutely abysmal! Healthcare patients and payers justifiably demand a great deal more accountability from those providing the care. Efforts to improve our care appear hollow without implementing rigorous requirements to PUBLICLY report these key metrics. Voluntarily reporting seems to be more about convenience and less about a societal moral obligation. But transparency will work if closely tied to accountability. One must reasonably ask: Why is our current reporting ‘requirements’ deemed acceptable?